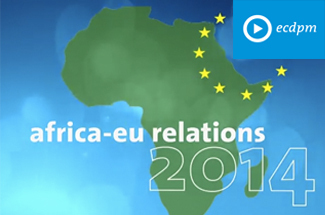 Ahead of the Africa-EU summit, watch these ECDPM interviews with stakeholders about the challenges for relations in 2014 and for the future. In our latest videos, we speak to Joseph Chilengi, African co-Chairperson of the Africa-EU Civil Society Joint Steering Committee; Lamine Baali, Saharawi Ambassador to the African Union; and Alix Masson from the European Youth Forum. 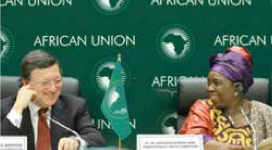 You can also see earlier interviews with Gary Quince, Head of the EU Delegation to the African Union; Dr. Rene N’Guetta Kouassi, Director of Economic Affairs at the African Union Commission; and Professor Jack Mangala. 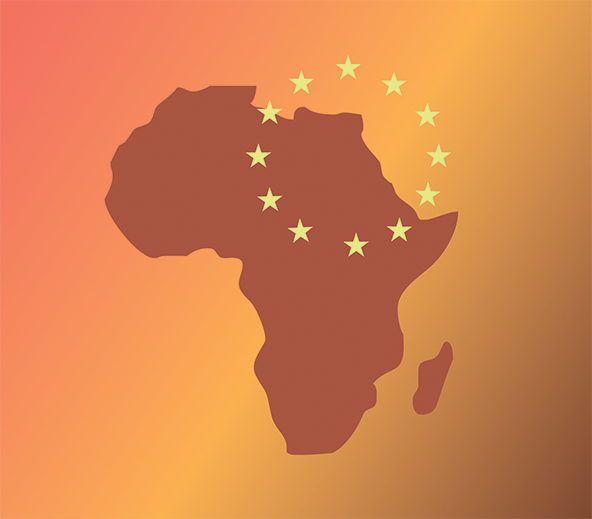 Also, watch the opening session from ‘Making Africa-EU relations future proof’ that was livestreamed from Addis Ababa a few weeks ago. 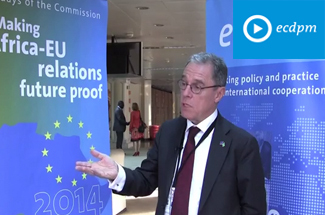 Don’t Ignore the Elephants in the Room - Will the Africa-EU Summit Revitalise the Partnership?